Your computer is practically your life if you depend on it in your job practice. You should always ensure that it is performing to capacity. Apple computer products are quite durable and also delicate. Therefore, when they are in need of repair, you should place them on hands that have a reputation for quality service. 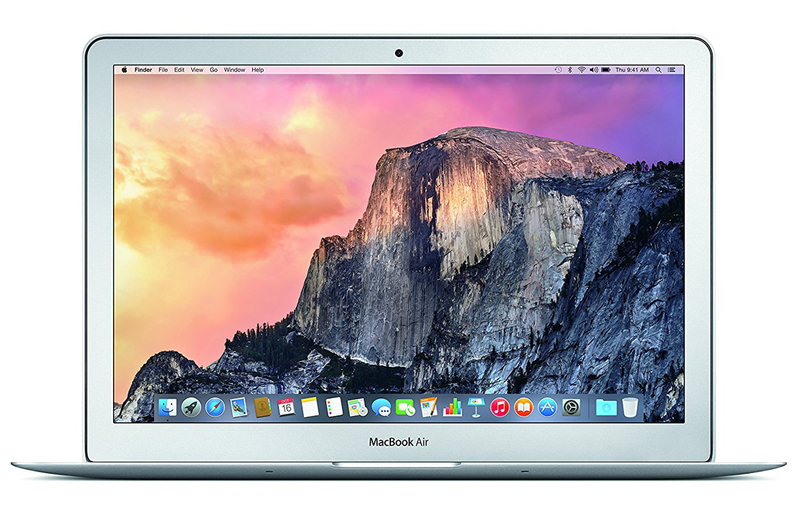 We are a trusted, and reliable local Apple repair service and our laptop doctors have been fixing computers since 1997 in Singapore. We use only original parts for replacement, and we can offer upgrades to your system upon request. 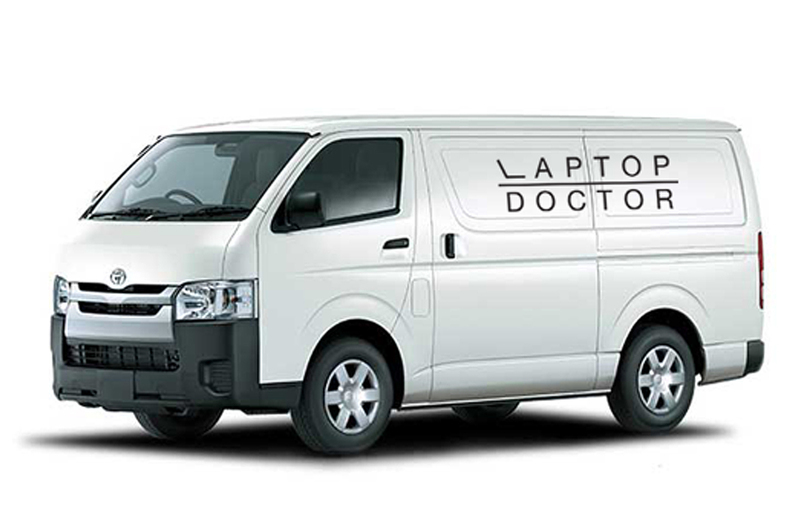 Need a doctor for your MacBook or iMac? 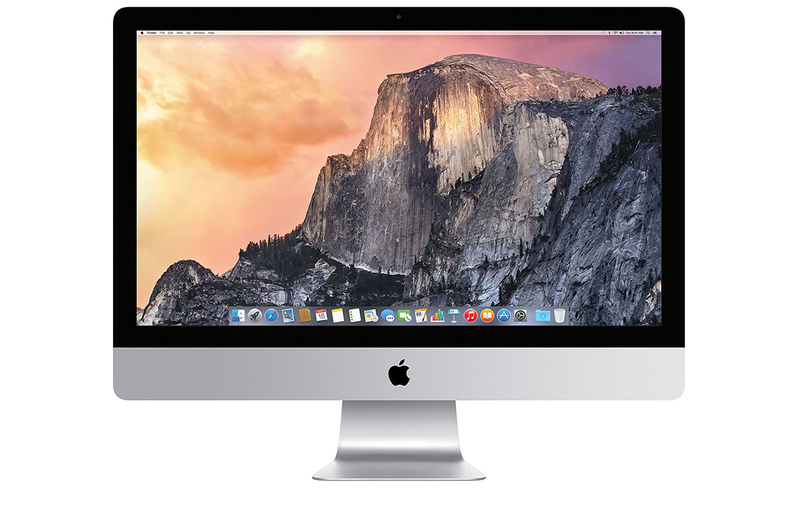 Leave it to us, we will fix your Mac professionally at an affordable price! Does your iPhone need a fix? 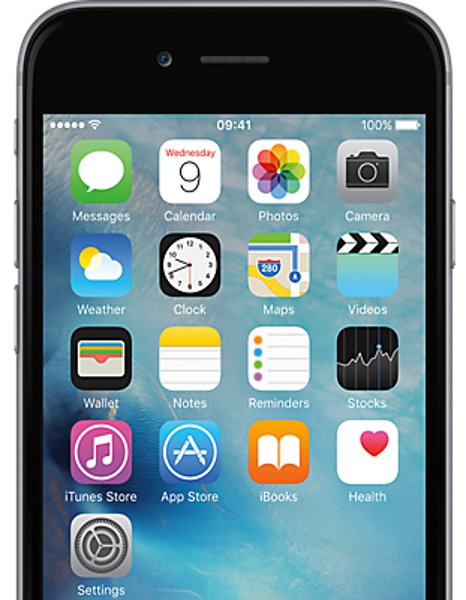 We ensure that your iPhone will be in tip-top condition after our professional touch. There are many parts of your machine that can get damaged. 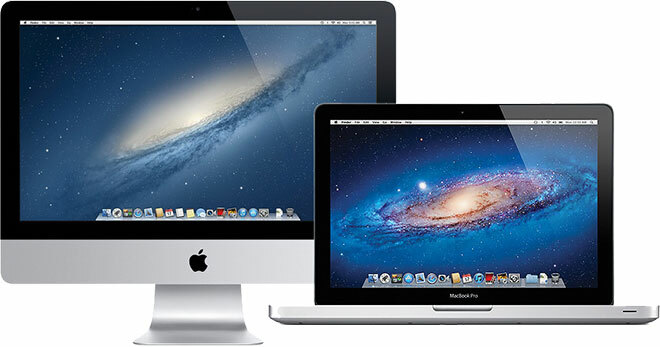 The most common ones are the screen, the keyboard, the charging system, the hinges, hard drive and the motherboard. The motherboard is the most delicate part of the computer. Not many repair stations have enough skilled technicians to handle it. To repair them, you will need to open up your device and go through forests of microchips. You could be tempted to do it yourself after watching a few YouTube videos and reading repair tutorials, but the equipment and expertise would still be lacking. If you leave all that trouble to a professional, you would be able to sit back worry-free. While repairing your hard drive, we do not re-format them because this could lead to loss of essential data. We deal directly with the issue affecting your hard drive. If it is the case of malware eating up space or corrupting software, we will erase it. Just like surgery, computer repairs take time and skill. The first stage is to diagnose the problem; there could be more than meets the eye. Then we could recommend changes such as replacements, which you have to approve. We use only superior and quality original hardware parts that would enable your laptop to last longer. Finally, we fix your computer. The repair of your MacBook laptops and desktops comes at very affordable prices and takes the least amount of time possible. 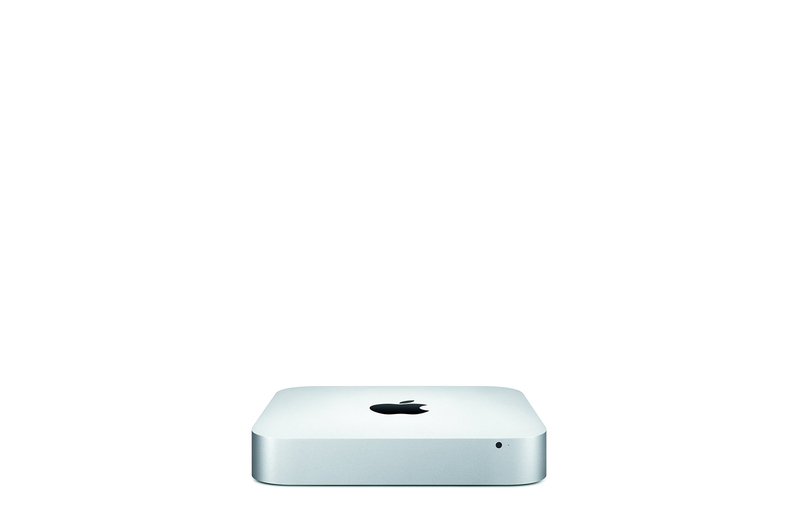 Surrender your faulty, broken or malfunctioning Apple Mac mini, MacBook Pro or your MacBook Air to us. We would take care of both the software and the hardware needs. Do not freak out if you have very important files in your system and it just happens to get destroyed beyond repair. We would go an extra mile to recover data from the hardware of your computer. Some computers suffer extensive water damage that fries out their essential parts. 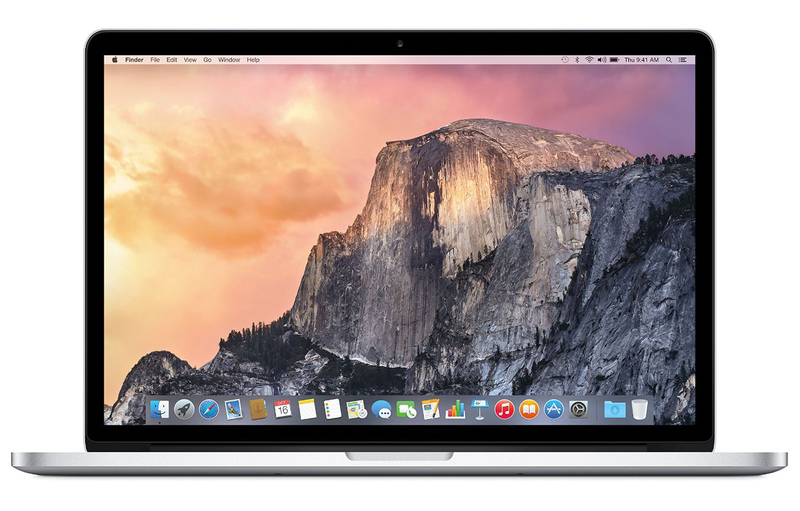 We have water damage repair services to revive your laptops and try to salvage every inch of circuitry. Have an old software that is slowing down your computer? We would install the latest version for you. Once your computer leaves our repair station, it would be performing at an optimum capacity; it would be a new product all over again. 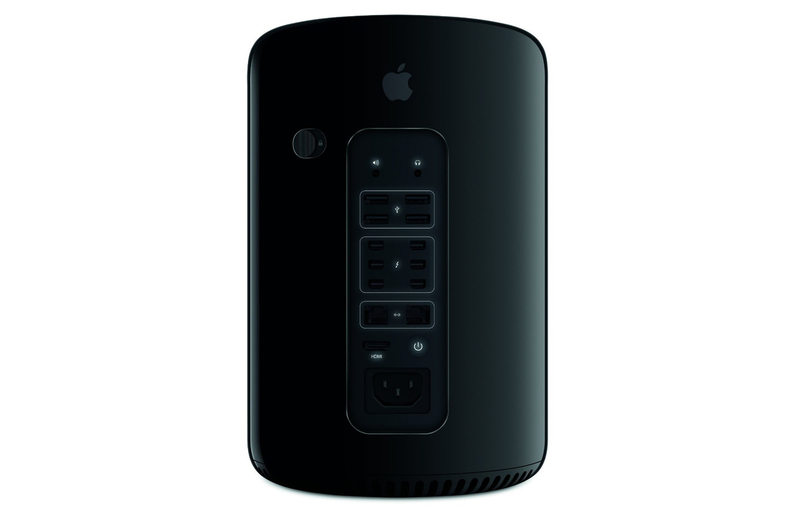 Singapore is one of the leading consumers of Apple computers. There are however very few reliable repair technicians. We are working tirelessly to change this by offering quality services.